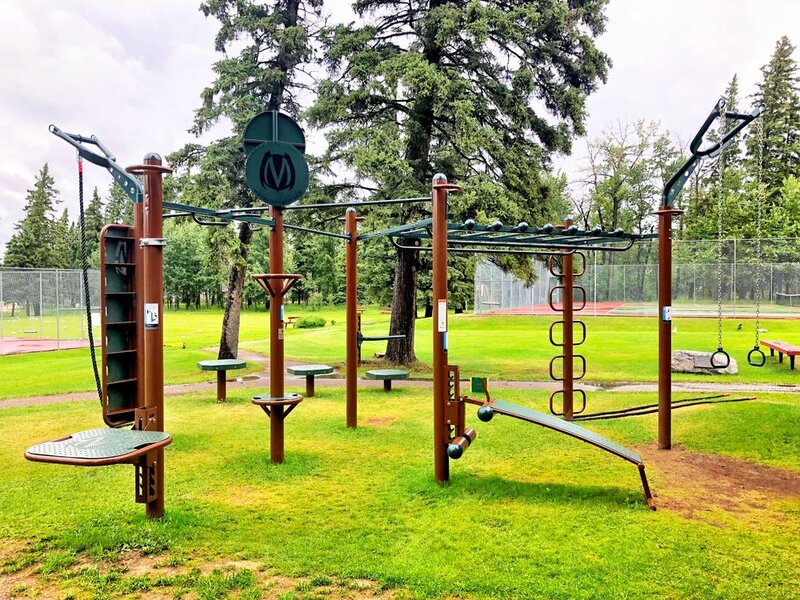 MoveStrong FitGround is now available for use at Prince Albert National Park! 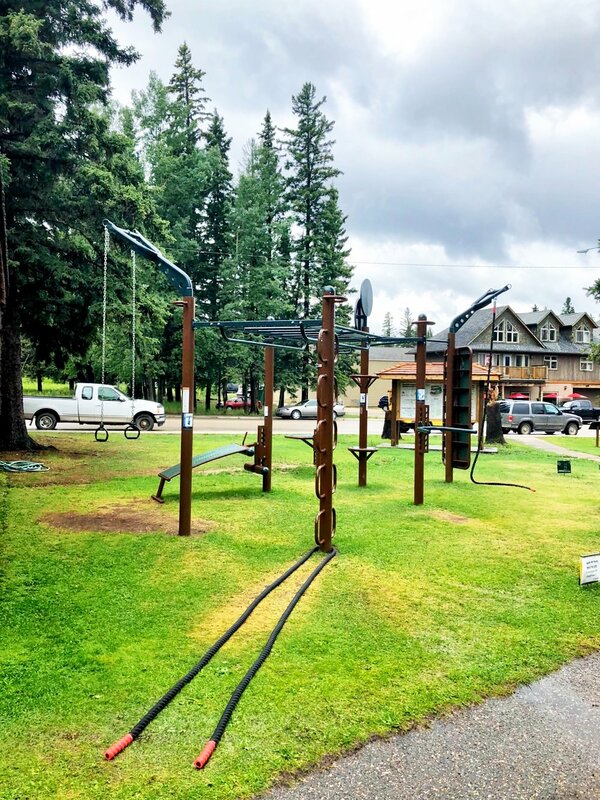 Working closely with The Waskesiu Foundation, MoveStrong designed an outdoor fitness area utilizing the MoveStrong T-Rex FTS and FitGround stations for park visitors to enjoy the outdoors and get fit in the amazing setting of Waskesiu. Located in Saskatchewan, Canada, there are over a quarter million visitors to Waskesiu annually. The Waskesiu Foundation is a charitable organization that supports recreational, social, cultural and environmental activities that enhance the Waskesiu experience in Prince Albert National Park. "Our fitness park is a hit! MoveStrong was helpful and responsive in designing a fitness system with us. Our 7-post T-Rex system, combined with accessories like ropes, bands, kettlebells and medicine balls, provides many options to work every muscle group. It’s a great way to enjoy an outdoor workout in a beautiful national park setting. Now when we stroll downtown for an ice cream cone on a summer evening, we feel we have earned it! Chair - Waskesiu Foundation Inc.